The ministry of education is set to scrap out some of the University Courses that no student wants to apply for. 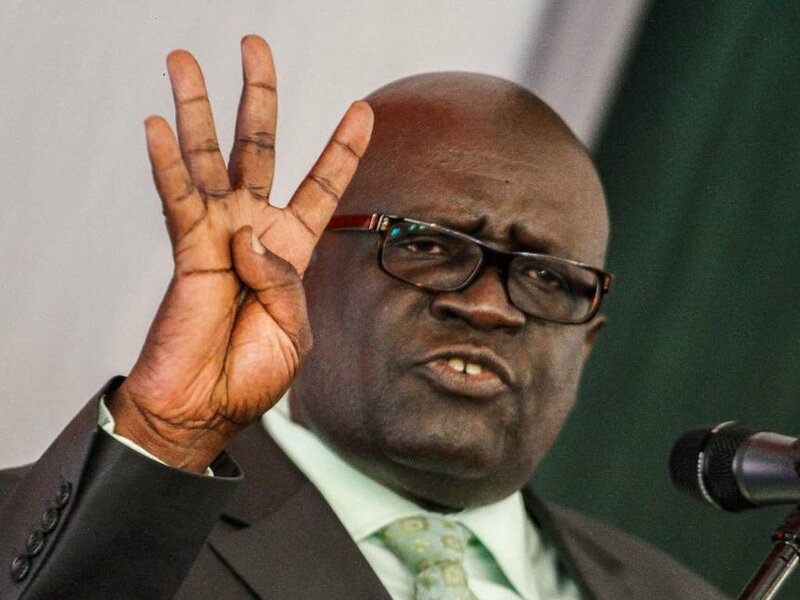 This revelation came as Cabinet Secretary Of Education, Professor George Magoha released the list of students and universities they have been selected to join. Surprisingly, out of the 314 students, only six of them applied to study law in the university. Over 70% of the students choose engineering or medical courses unlike in the past years. Bachelor of Theology with a capacity of 40 students. Bachelor of social work and community development with a capacity of 300 learners. Bachelor of technology in mechanical ventilation and air conditioning with a capacity of 70 students. Hillary Clinton supporter Katy Perry admits..